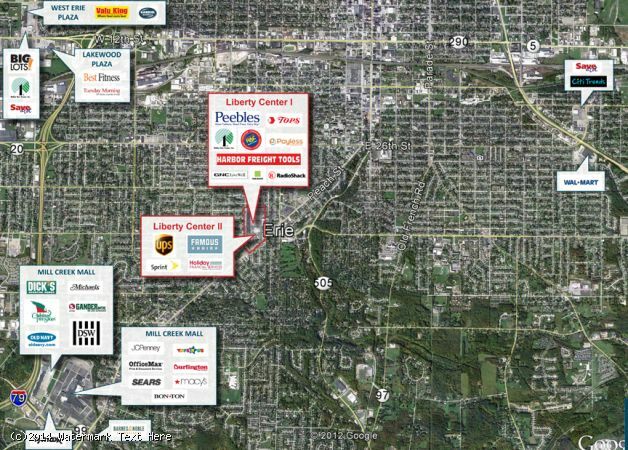 Liberty Center II is located directly across the street from highly-popular Liberty Center, anchored by Peebles and Quality Markets. 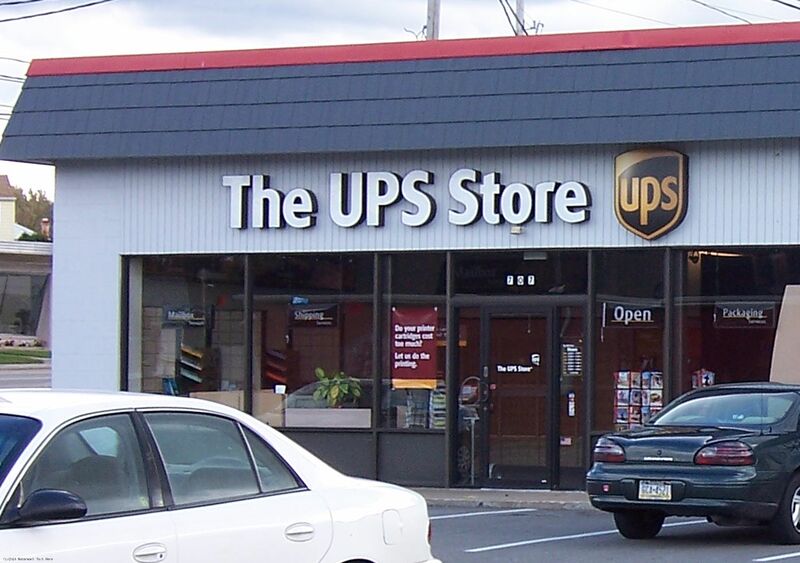 The center is served by an excellent network of local roads and streets, and is close to both I-79 and I-90. The area surrounding Liberty Center II is experiencing substantial income growth. 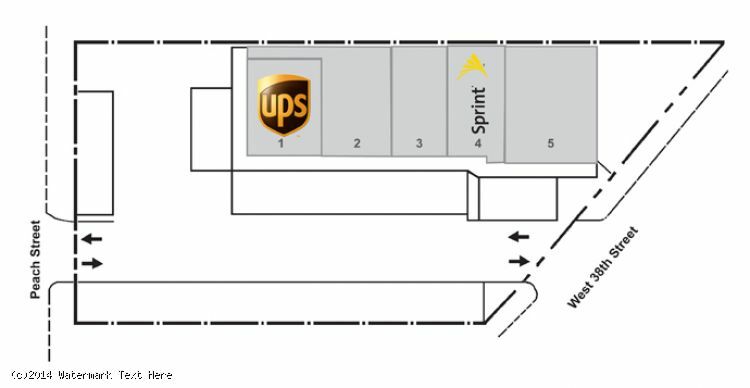 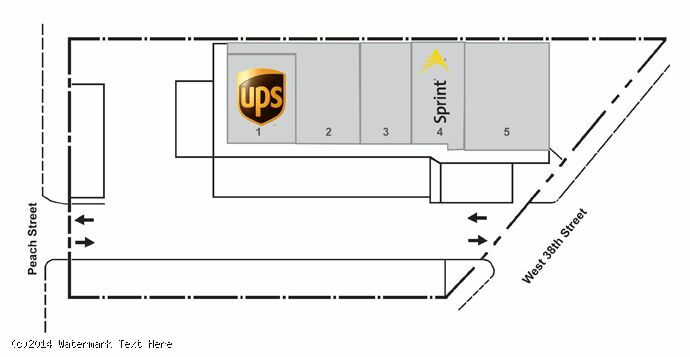 Liberty Center II’s tenants include The UPS Store, Holiday Financial and Famous Hair. Recently signed lease with Zoom Tan.